The Office of Environmental Health Hazard Assessment (OEHHA) has selected acetaminophen for review by the Carcinogen Identification Committee for possible listing under Proposition 65. OEHHA is initiating the development of hazard identification materials on this chemical and is requesting scientific information relevant to whether acetaminophen causes cancer. The data call-in period will end at 5:00 p.m. on April 29, 2019. OEHHA has also selected cannabis (marijuana), marijuana (cannabis) smoke, cannabis extracts, and Δ-9-Tetrahydrocannabinol (THC) for review by the Developmental and Reproductive Toxicant Identification Committee for possible listing under Proposition 65. OEHHA is initiating the development of hazard identification materials on these chemicals and is requesting scientific information relevant to whether they cause reproductive toxicity (developmental toxicity endpoint). The data call-in period will end at 5:00 p.m. on April 29, 2019. The Chanler Group represents citizen enforcers who, acting in the public interest, commence actions against businesses offering products for sale in California that contain chemicals known to cause cancer or reproductive harm without first providing the health hazard warning required by Proposition 65. 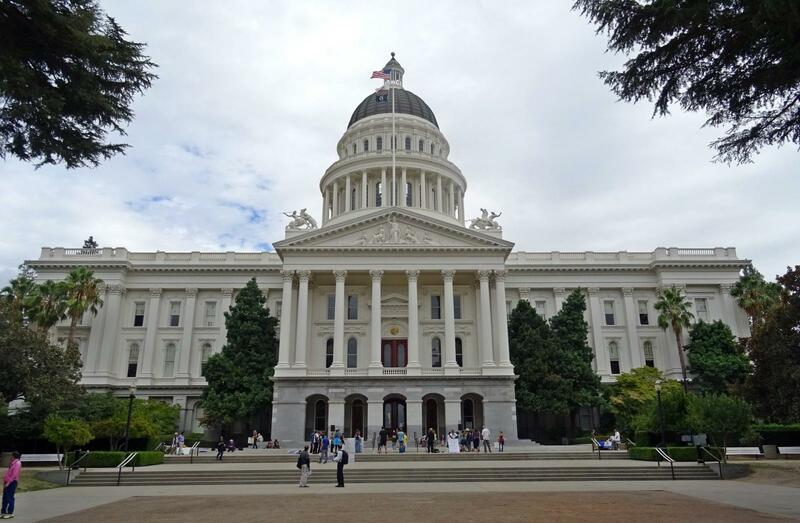 Citizen enforcers bringing Proposition 65 actions in the public interest may obtain a Court Judgment imposing civil penalties, an injunction requiring reformulation of products, and/or provision of health hazard warnings.